The midwest is called America’s heartland for a good reason – the center of the country is home to the strongest, truest part of the United States. 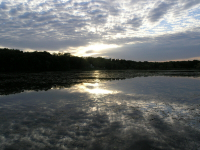 If you want to spend some time in the wide-open spaces, among folks who are genuinely down-to-earth, then consider a Midwest vacation as your next destination. 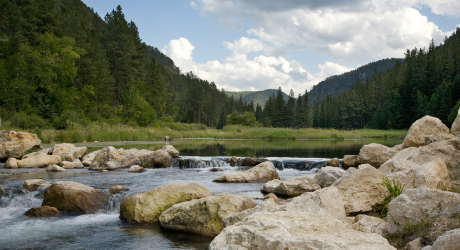 Maybe you want to see the awe-inspiring, rugged beauty of the Black Hills and the Badlands. 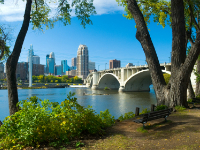 Perhaps you’d like to spend time among the gleaming towers of Chicago, the place that Carl Sandburg famously called “City of the Big Shoulders.” Wherever you would like to go, there is something for everyone to enjoy in the plains and prairies of Midwest getaways. 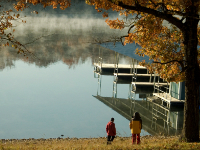 If you’re looking for authentic fun in the center of the country, then our extensive list of Midwest travel options will have some great ideas to get you started. Come to Chicago for big-city delights without big city-attitudes. 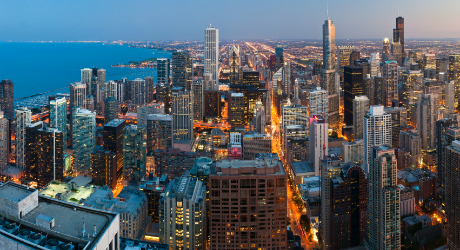 Cruise down the Chicago River on the famous architecture tour, and you’ll get a better idea of the delightful ways that this city pulls off high style with a consistently friendly attitude. From the Magnificent Mail to Lake Michigan, this city has it all. If you still haven’t seen Mount Rushmore, what are you waiting for? Every family ought to visit it at least once! A road trip here is the pinnacle of an All-American vacation. Natural beauty, U.S. history, gambling, plus those four famous guys on the side of a mountain – they’re all ready for you in South Dakota. 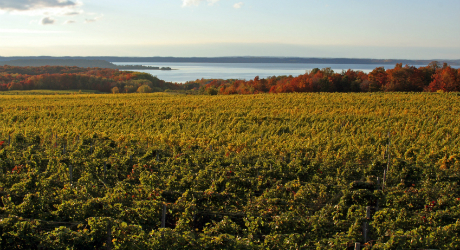 There are other maritime cities in the Midwest, but Traverse City is the loveliest with iconic lighthouses, coastal beauty and nautical museums. Schooners, sloops and frigates form a Tall Ship Brigade along West Grand Traverse Bay. They evoke a gentler, more relaxed era, and set the easy, friendly pace for the town. 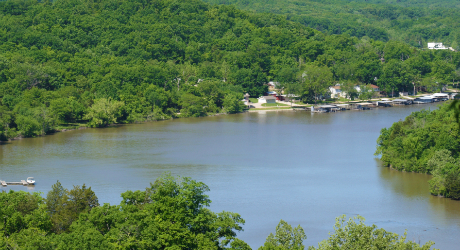 The best way to see this 92-mile central Missouri lake is from behind the wheel of a boat, where you’ll be able to pull back the throttle and cover a lot of shoreline. Rest for a bit to enjoy the sight of happy people having the most possible fun in the water – jet skiing, tubing, dining lakeside or enjoying the beach. 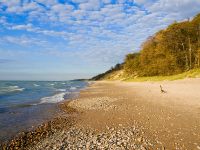 Historically a lakeside retreat for summering Chicagoans, the town is still a popular getaway destination. The Mall of America, visited by 40 million people annually, has more than 500 stores and an amusement park. It’s the live music show capital of the world, with more than 100 shows happening at every hour of the day. This city is near the famous Rock House and Old Man's Cave of Hocking Hills, on a 150-acre nature reserve. 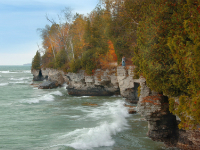 Called the Cape Cod of the Midwest, Door County is famous for its historic lighthouses and delicious cherries. 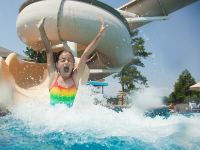 If you love having fun in the water, you’ll love the Dells, called the "Waterpark Capital of the World."